Beyond updating cabinet knobs, another great way to update the look of your kitchen is with new cabinet pulls and drawer pulls. This is also a relatively inexpensive change that’s easy to complete. Because the kitchen is often considered the biggest investment in a home, keeping it updated is important. When you give your kitchen a mini-makeover by replacing the kitchen cabinet pulls, you might be surprised by how a small change can make a dramatic difference in the overall look of your kitchen. If you feel the look of your kitchen needs a refresh, Ace has many cabinet handles to choose from. 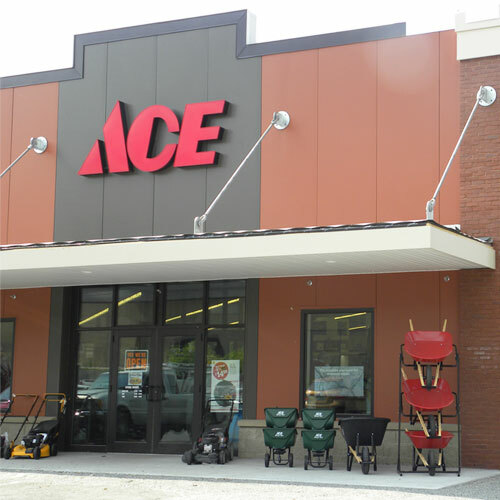 Stop into your local Ace for some advice; we can help you find the perfect pulls.